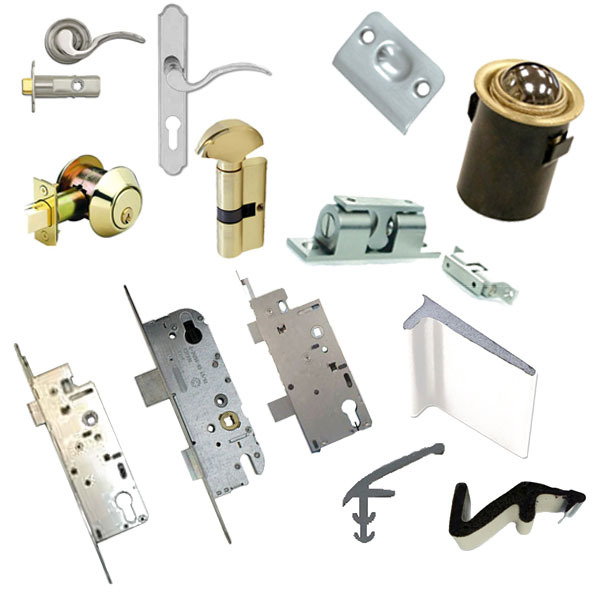 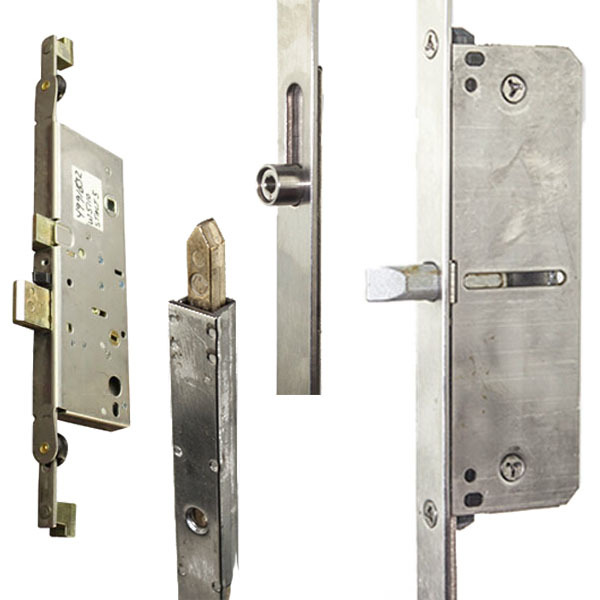 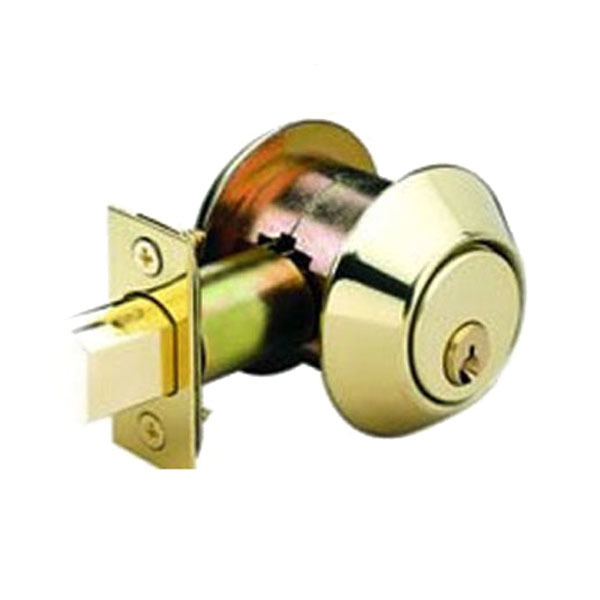 Articles and videos to help you with anything to do with doors and all their hardware: handles, knobs, rollers, locks, hinges and more. 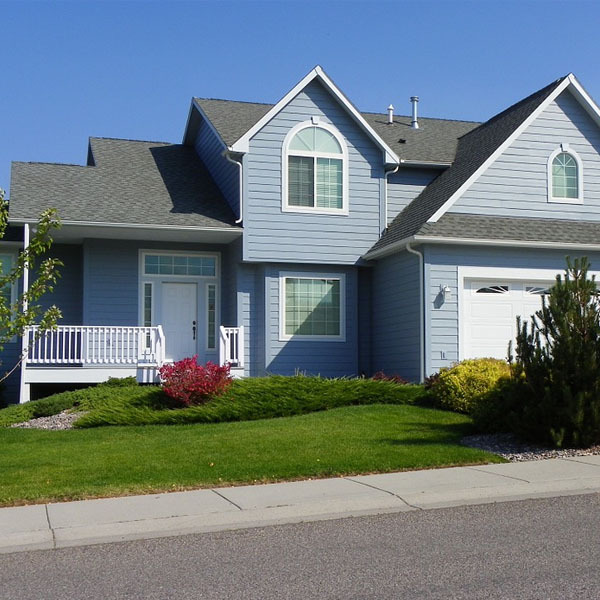 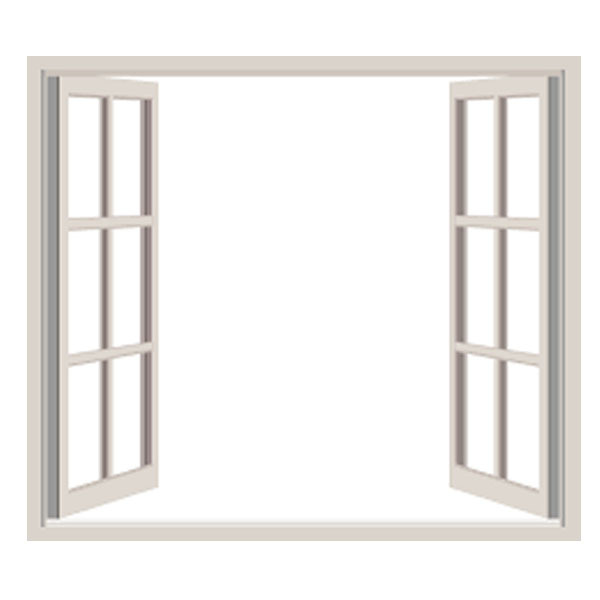 Articles and videos on everything to do with windows, including how to change the balance springs, how to replace windows in your basement or in a rough opening, and how to replace all hardware. 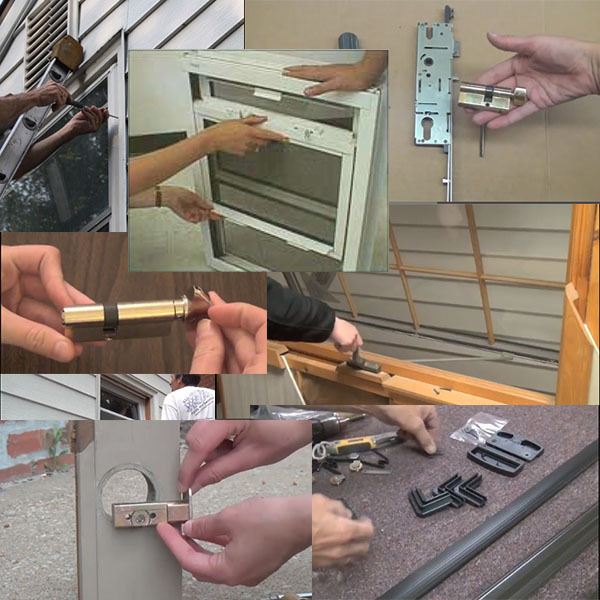 The one-stop shop for all articles and videos on locks, deadbolts and how to install, replace and repair them. 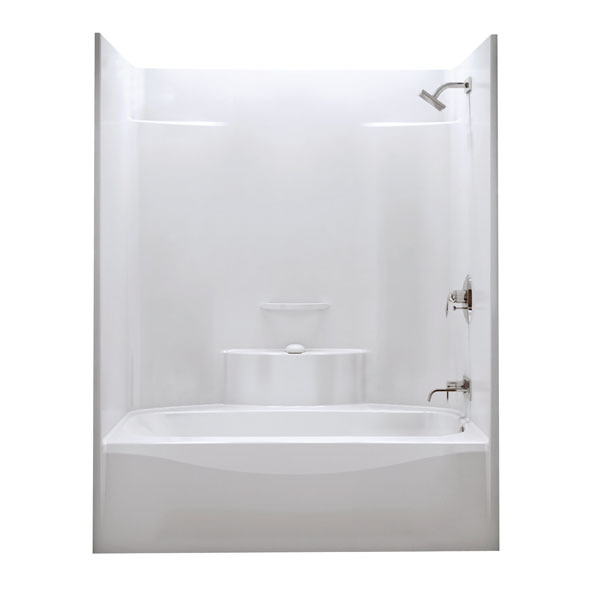 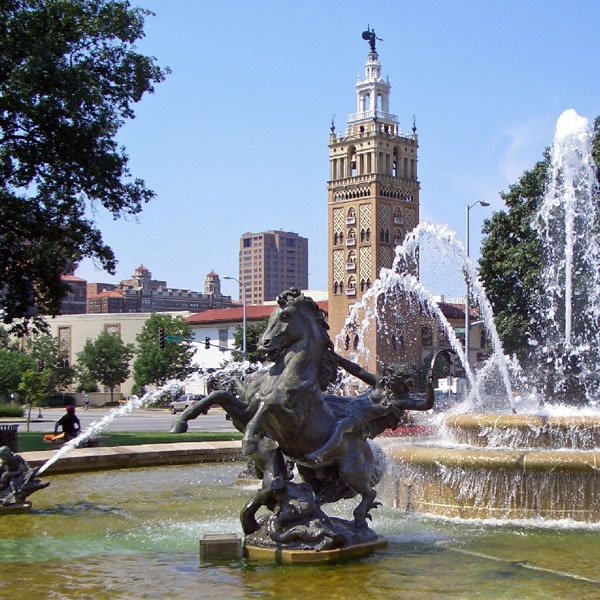 The hub for articles on tub and shower hardware. 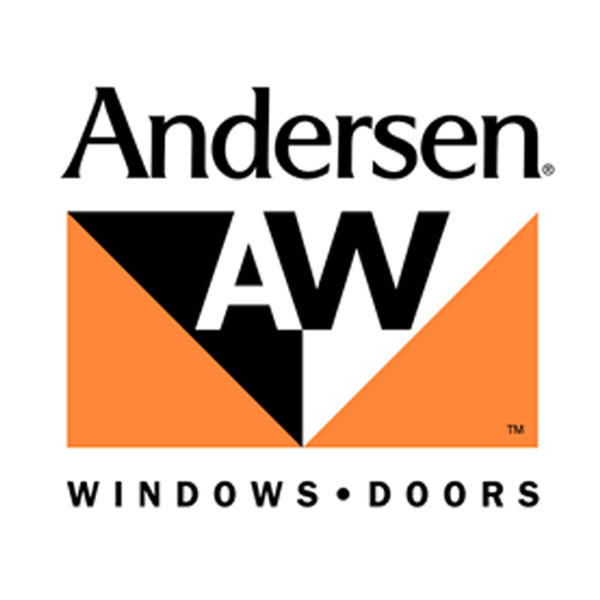 This section contains articles and videos that specifically pertain to Andersen products and hardware. 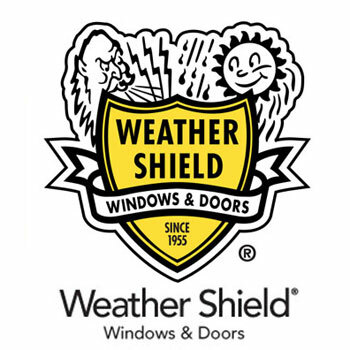 Don't understand something you read on our website? 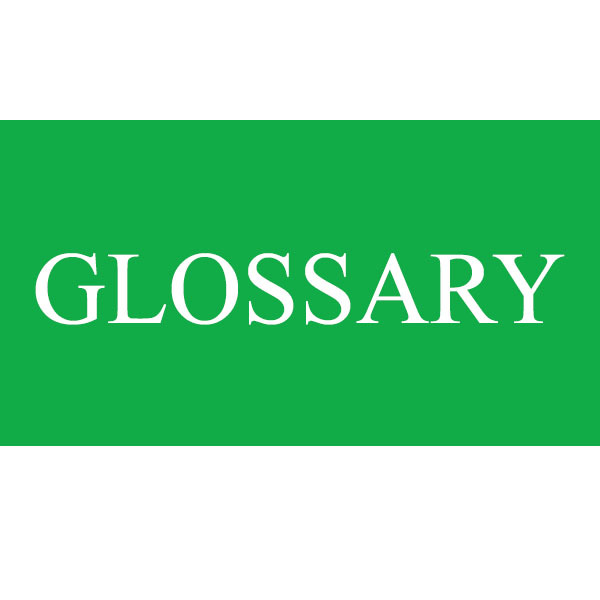 Look it up in our glossary section, so you can better understand the world of doors and windows. 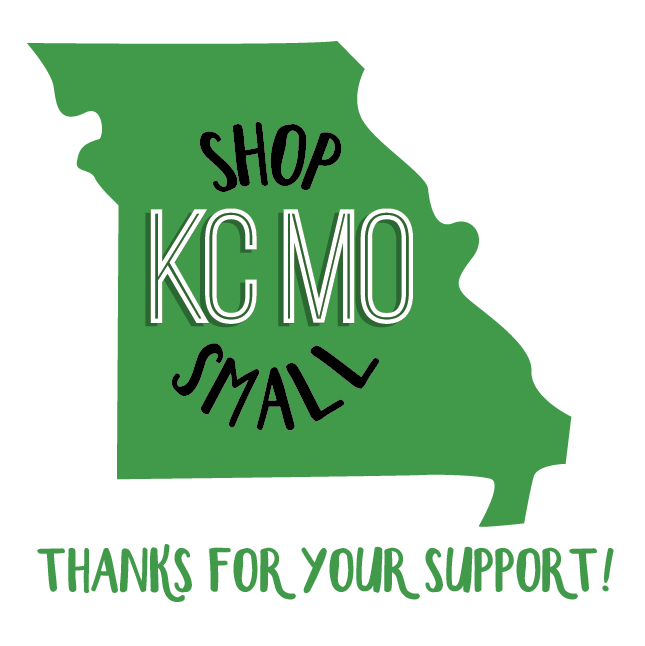 Click here to see our discount offers, promotional items, and coupons.